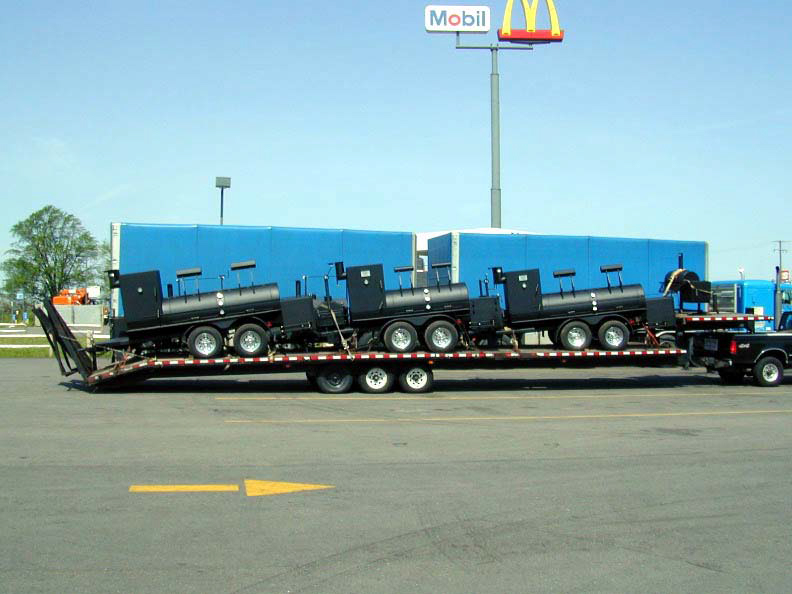 From the beginning, our main drive has been to make the most fuel efficient, consistent & level burning pits ever. Our smokers are not bland cookie cutter BBQ’s like you find in the Big Box Stores. There are literally hundreds of options and features to chose from and even changes in the publics environmental awareness has stimulated additional features such as solar panels and composters. We build the pit around the food and way you cook. thank all the people through the years that have supported us. We couldn’t have done it without your help along the way. Do y’all build rotisserie smokers ? We do build rotisserie smokers. You would need to discuss your requirements directly with David Klose. You can email him at david@bbqpits.com or complete the CD request form on this website and David will respond.